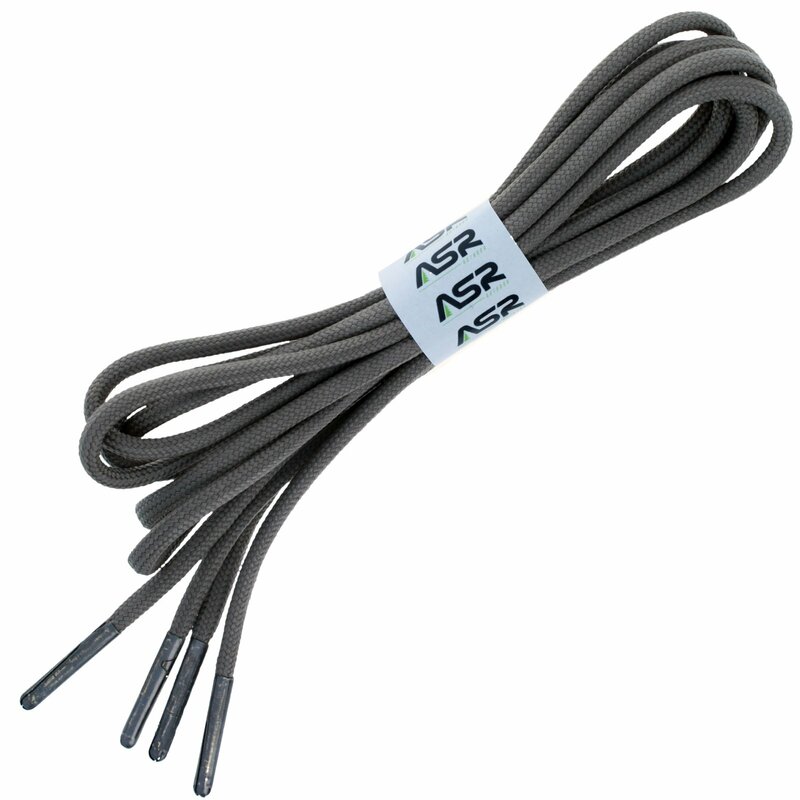 These ASR Outdoor Boot Laces made with 550lb Paracord are perfect for high-stress environments, such as outdoor survival, camping, work sites, hiking, and much more. These Paracord laces can be used as an emergency supply of paracord to use in many different ways including securing tents to making a rescue line. The heavy duty aglets prevent splits in the shoelace and will make the lace last much longer than your average shoelace. There are seven lace sizes that measure 36", 48", 60", 72", 84", 96", and 108" long and will be perfect for any boots or shoes. 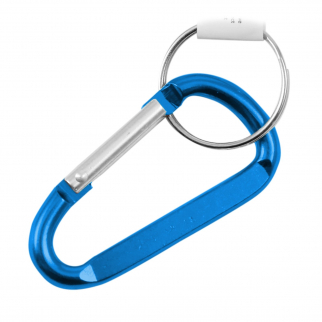 Make sure to grab your Paracord boot lace before you get caught in an emergency situation. 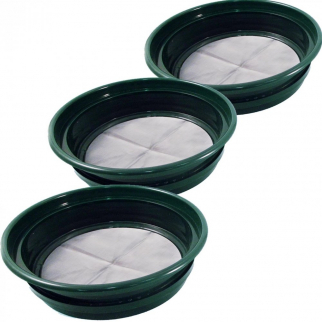 Gold Panning Sifting Classifier Fine Combo (1/20 1/50 1/100 Inch Mesh) $ 41.99	• 48% off! 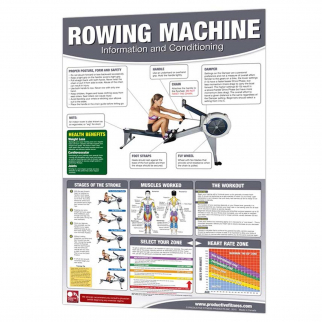 Productive Fitness and Health Poster - Rowing Machine Cardio Strength Chart $ 20.99	• 30% off!